YouTube - Always Evolving Pythons shows off a new ball python gene that they will be working with–the Zuwadi. They also unbox some other beautiful new snakes. On the Web - Shaun Ratliff of Northwest Reptiles joins Herp Nation Radio to talk about his café ball python morph—a cool new project with lots of potential. Ball-Pythons.net - Members discuss known issues in various ball python morphs, from the wobble, duckbill, bug eye and more. 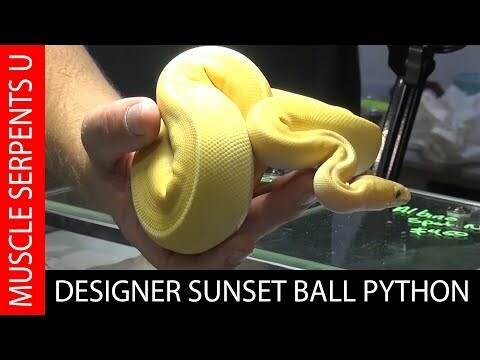 World of Ball Pythons - Pacific Coast Reptiles walks you through the Vanilla Ball python morph/mutation, including various combos and pictures.